MWI AG resides at the new innovation campus in Empfingen, a former ordinance depot of the Bundeswehr. By relocating here, the founders of MWI AG, Armin and Volker Gallatz, are playing an important role for converting the overgrown grounds into a state-of-the-art and creative facility for innovative companies that focus on topics such as energy storage, E-mobility, solar and wind energy, and optimizing combustion processes, and with whom interdisciplinary networking is accomplished within the campus. 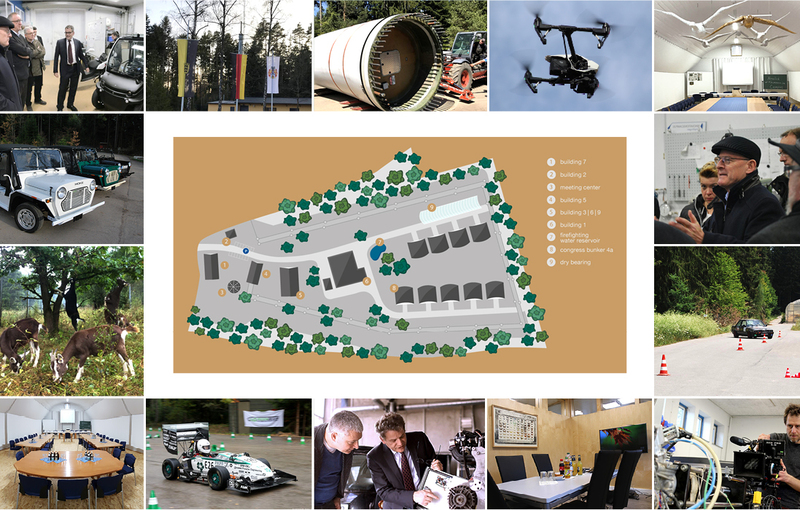 The innovation campus provides close and productive collaboration, an attractive working environment amid nature, but also the necessary protection of trade secrets. And it is then frequently only a small step from one art-form to another that separates the beautiful arts from its sisters in the trades, sciences, and technology. One is never far from the latter at the innovation campus in Empfingen. A representative of the educational arts, Sylvia Barbolini, an artist based in Southern-Tyrol, has now found her way to Empfingen. Her works currently adorn the renovated legacy structures and the recently commissioned “Symposium and Strategy Bunker”. 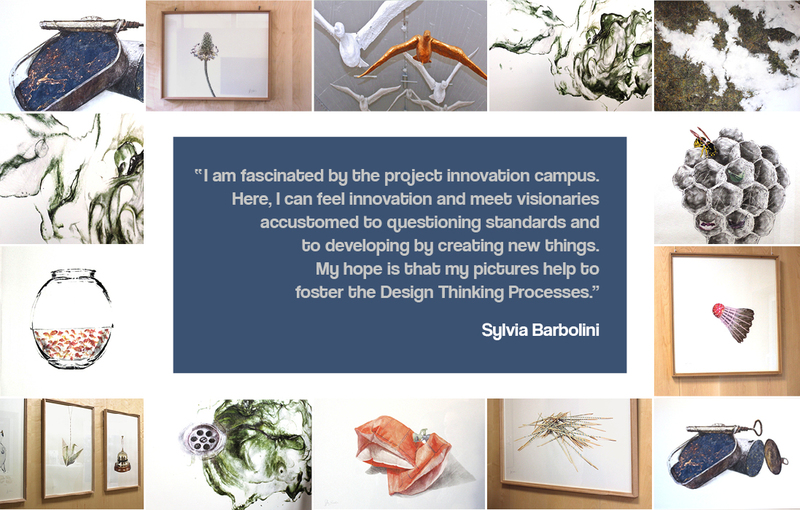 Sylvia Barbolini is making a selection of her works available to the innovation campus and to MWI AG.